All brick ranch home located just minutes from Potosi City Park. The home has 3 bedrooms and 1.5 bathrooms on the main level and full partially finished basement. Home features a large family room and separate living room. The living room has a wood burning fireplace. The property has a private well and septic system and is served by City of Potosi gas utility. 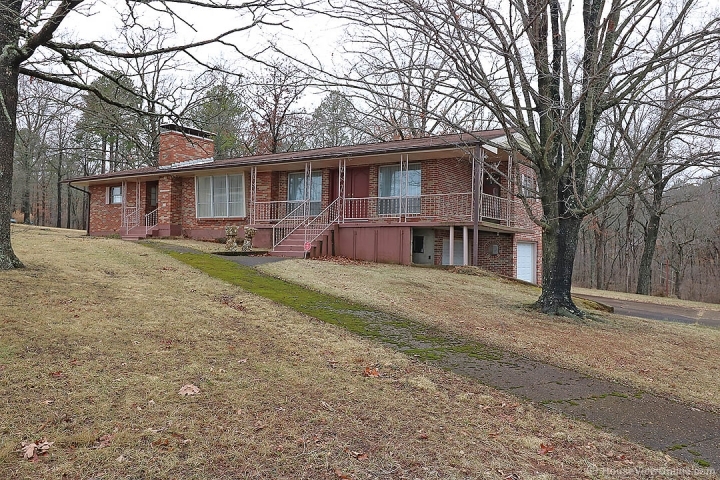 This home located on 2.4 acres is conveniently located close to town. Please call to set up a private showing.